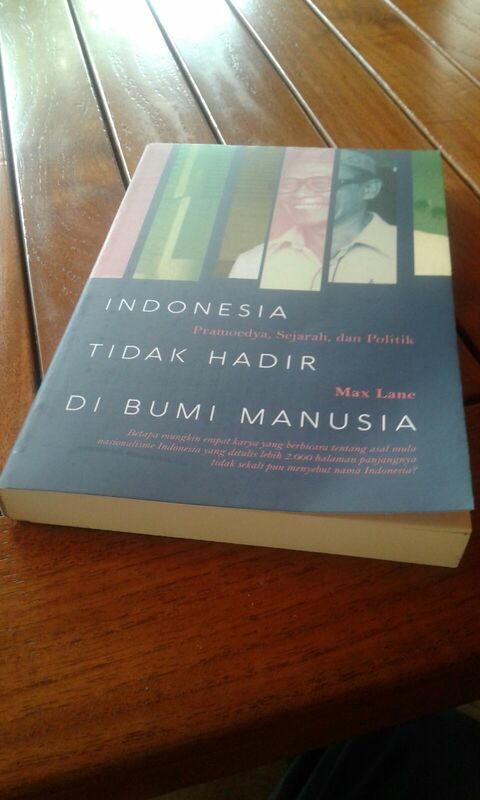 Writer-translator Max Lane introduced the ground-breaking works of Pramoedya Ananta Toer to the English-speaking world; and writes about his extensive experience in Indonesia, especially during the Suharto period. Highly influenced by Tintin comics, Peter van Dongen’s acclaimed works are set during Indonesia’s transition from colonialism to independence. Both authors will speak about their creative engagements with Indonesian history. Peter van Dongen is a Dutch comic artist and illustrator. His acclaimed graphic novels Rampokan Java (1998) and Rampokan Celebes (2004) are set in the time of the Revolution in Indonesia and were translated into French, German, Bahasa Indonesia and English. Co-designed by Joost Swarte, Rampokan Java was awarded the 1999 Dutch Prize for Best Book Design. Current projects by Van Dongen include a graphic novel adaptation of Familieziek (Repatriated) by Adriaan van Dis and a collaboration with Teun Berserik to illustrate a two-part adventure of Blake & Mortimer, a quintessentially British detective duo created by Edgar P Jacobs. Max Lane has been writing and speaking about political and cultural developments in Indonesia, the Philippines, Timor Leste and Australia since 1970. He is the translator of several of Pramoedya Ananta Toer’s works including This Earth Of Mankind and the Buru Quartet He has also translated the works of WS Rendra. 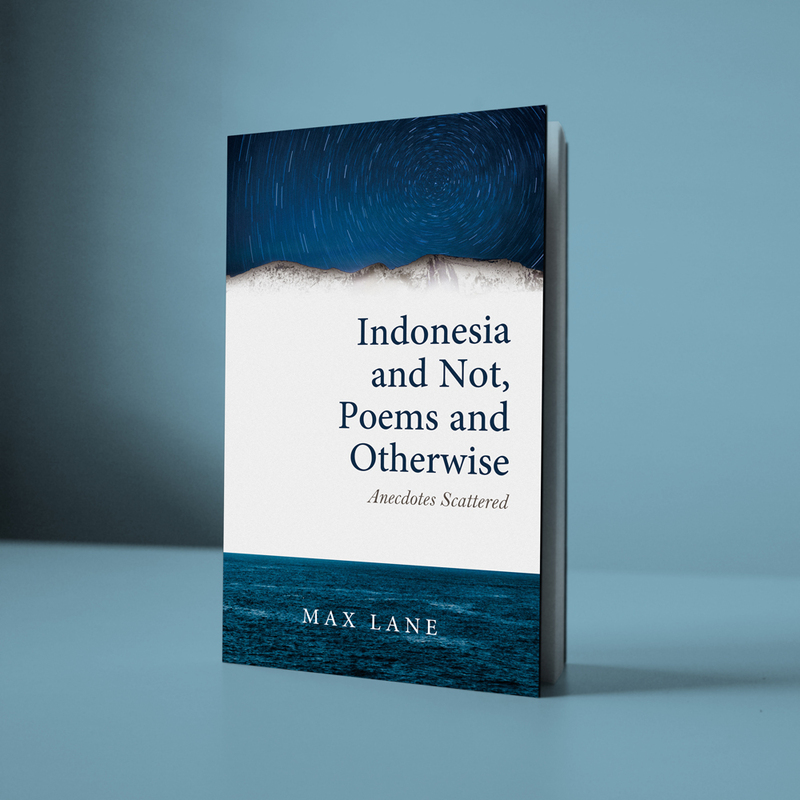 Indonesia And Not: Poems And Otherwise – Anecdotes Scattered, a collection of poems and prose pieces is published this year. 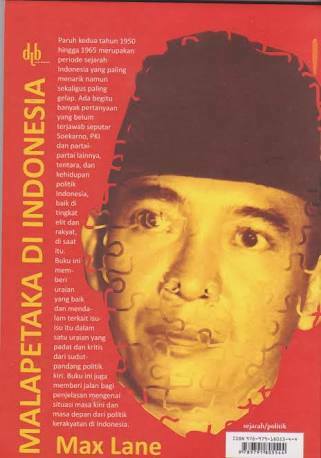 Also in 2016, he is publishing in Indonesian a collection of essays on Pramoedya Ananta Toer. He is currently a Senior Visiting Fellow at the Institute of Southeast Asian Studies, Singapore, but spends most of his time in Indonesia. Panel AGIT-LIT: TRANSLATORS AS ACTIVISTS?